When you want new double glazing installed or windows repaired at your home or commercial building in North Yorkshire, you want to turn to a company that you can trust. Our family-run, Yorkshire-based company, R.B. 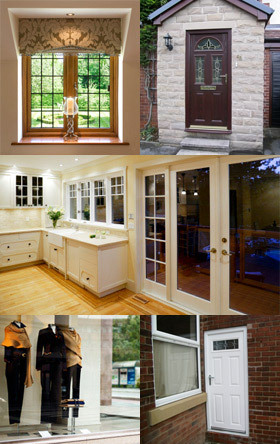 Glazing, has supplied glass and double glazing for over 25 years. We know that our customers can greatly differ in not only their needs but also their budget. You might want to upgrade the windows of your corporate premises to make it look more professional. Alternatively, you could seek to give a property double glazing for the first time. Doing so could certainly bring a range of benefits, including improved insulation and energy efficiency. If you have existing double glazing that has become scratched or cracked since its installation, get in touch; we will look over the damage and repair that glazing in the most cost-effective way. Whether you are based in one of North Yorkshire's busiest settlements, like York or Middlesbrough, or somewhere smaller such as Skipton, Richmond or Pickering, you can soon start benefitting from double glazing and window repairs - give us a call on 01924 250 687 to learn more.